Since the iOS 10.2 jailbreak has been released, many Cydia developers have already started updating their tweaks for this firmware. Many popular tweaks have already received an update, such as Eclipse 4 which was released a few days back to bring dark mode to iOS 10. Now another popular tweak has been updated for iOS 10. 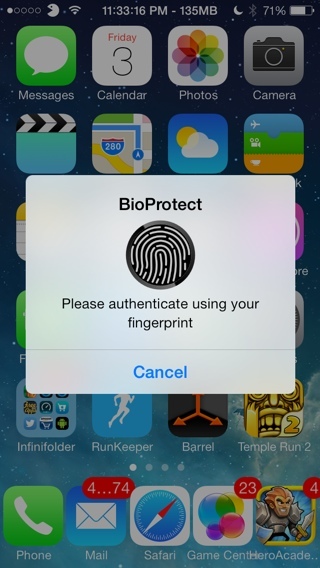 Namely BioProtect, this tweak allows you to protect any of your apps with Touch ID or passcode. 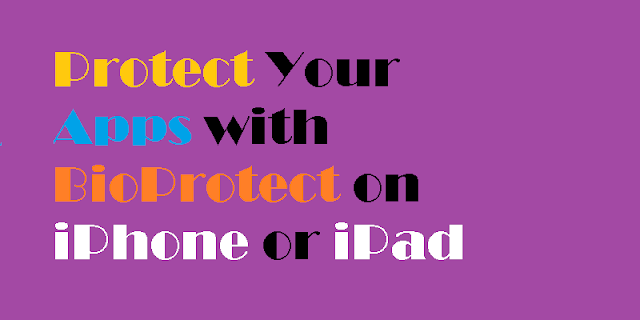 With BioProtect, you can protect access to apps, folders, Control Center items, various settings and much more. It is the ultimate tweak for protecting your jailbroken iOS 10 device from unauthorized access. The best part of this tweak is the fingerprint animation that is displayed when you’re using Touch ID for authentication. The tweak also allows you to use a passcode instead of Touch ID. This means that you can use this tweak on devices that don’t come with Touch ID such as iPhone 5. If you’ve been looking for a method to protect your jailbroken device from unauthorized access, then BioProtect is the right choice for you. I was looking for a jailbreak tweak like this to protect my apps on iPad, thankfully found here. Well, you can not trust Android since it has been called a Malware of Smartphone has zero security.